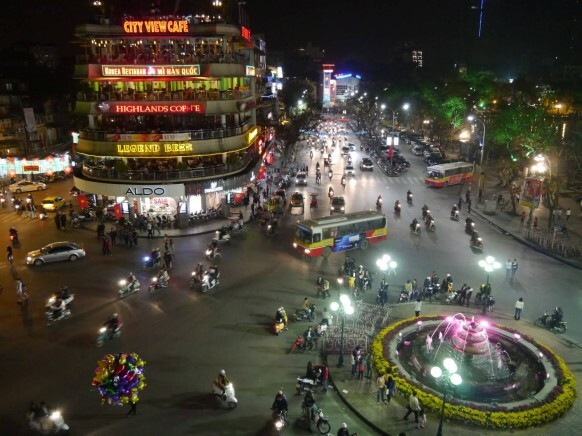 One of my favorite highlights in Hanoi was the Little Hanoi Hostel 2, rated as the Number 1 lodging by Trip Advisor. 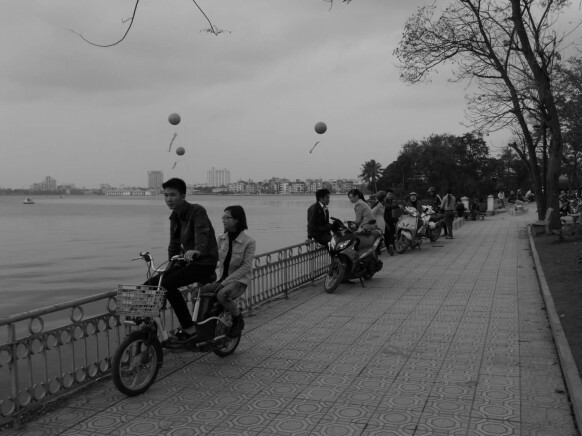 The hosts were most helpful during my stay. 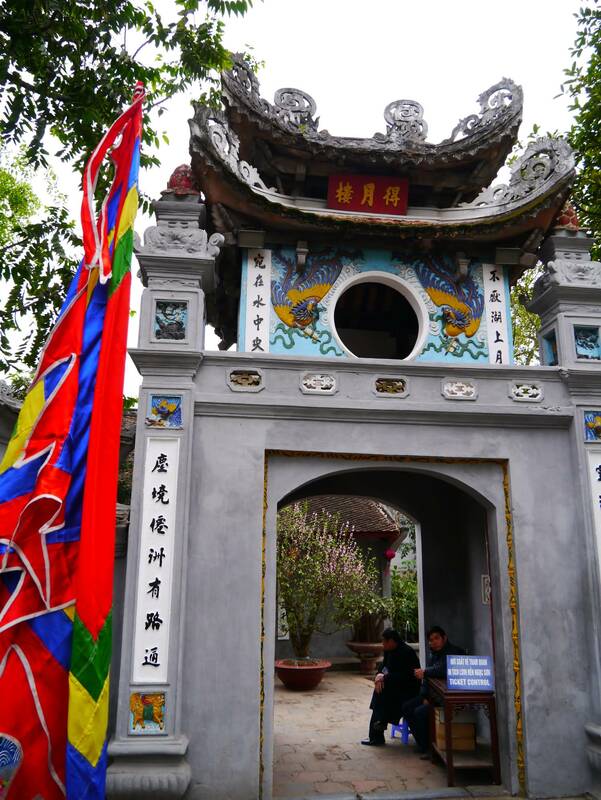 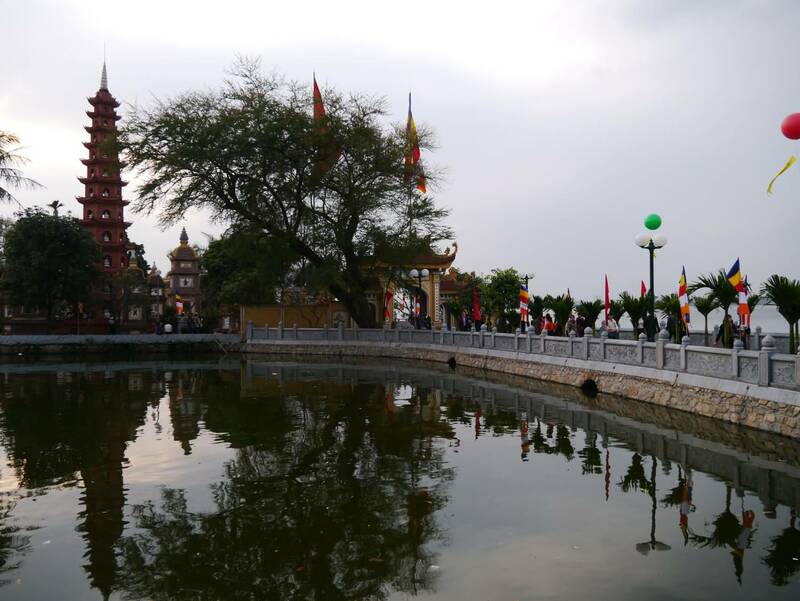 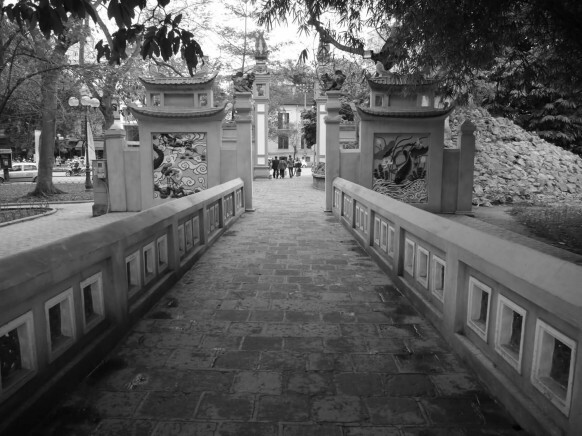 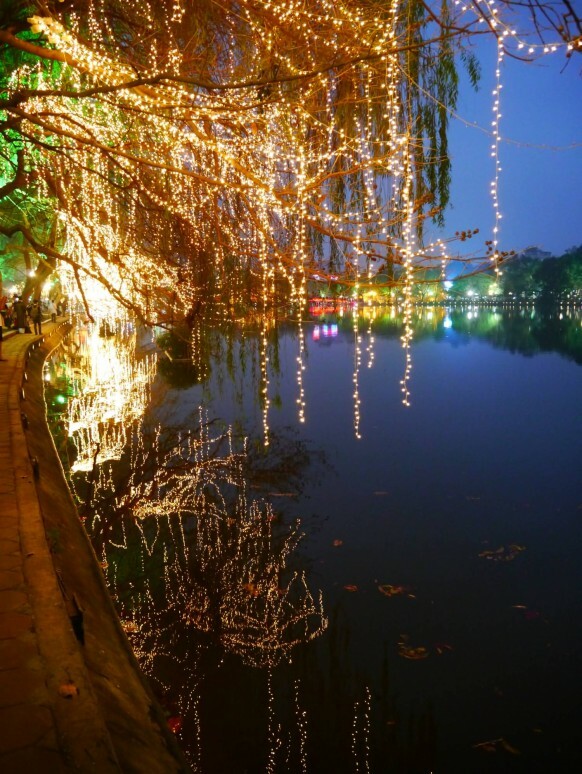 Its location near the Thap Rua lake made it a perfect place for romantic night walks. 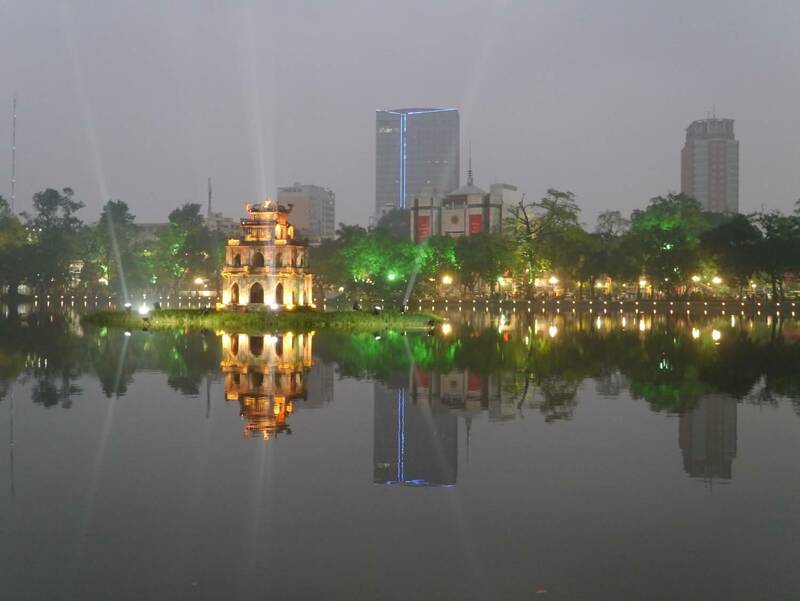 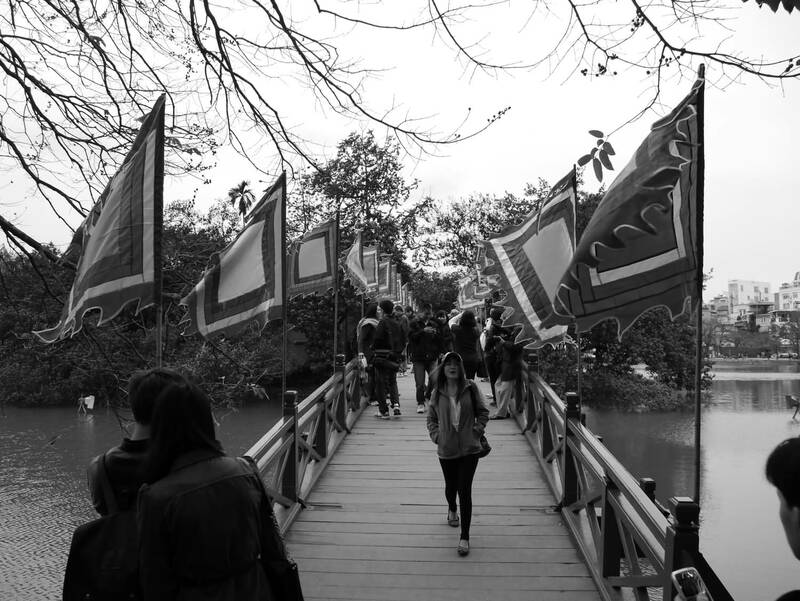 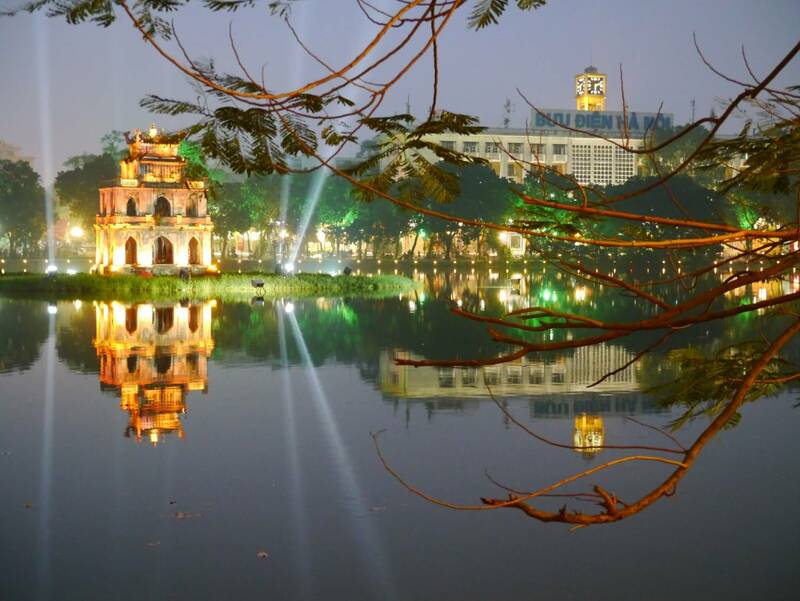 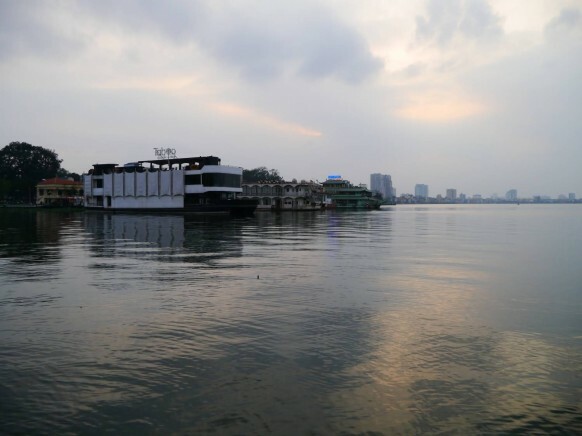 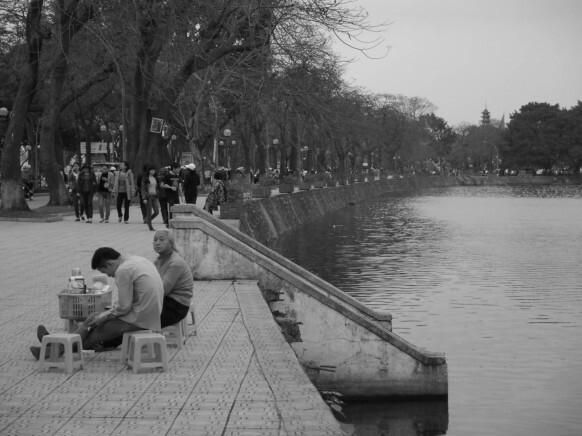 Hoan Kiem Lake also known as Sword Lake is in the historical center of Hanoi, the capital city of Vietnam. The lake is one of the major scenic spots in the city and serves as a focal point for its public life. 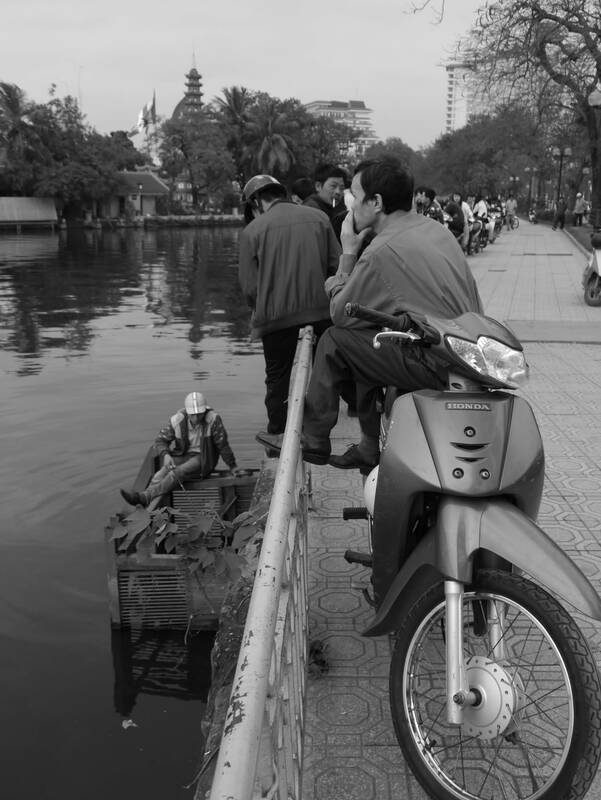 One of the loveliest things were the lovers on their motor bikes along the water .